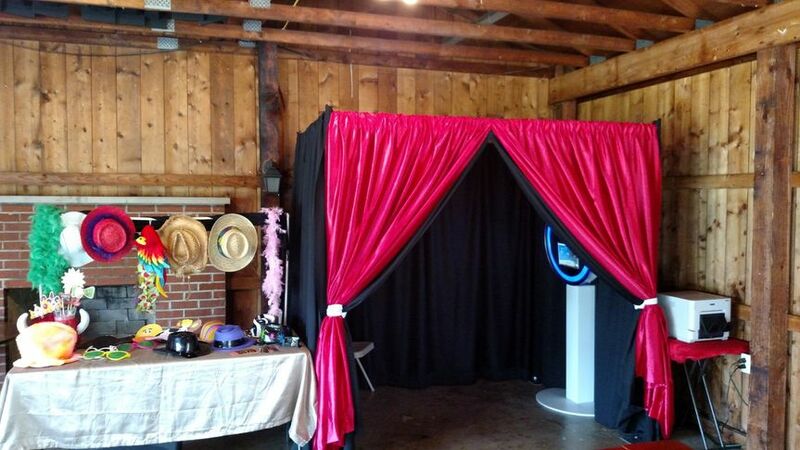 Serving Cleveland, Ohio, and the surrounding area, Simple Snapshots offers photo booth rentals. 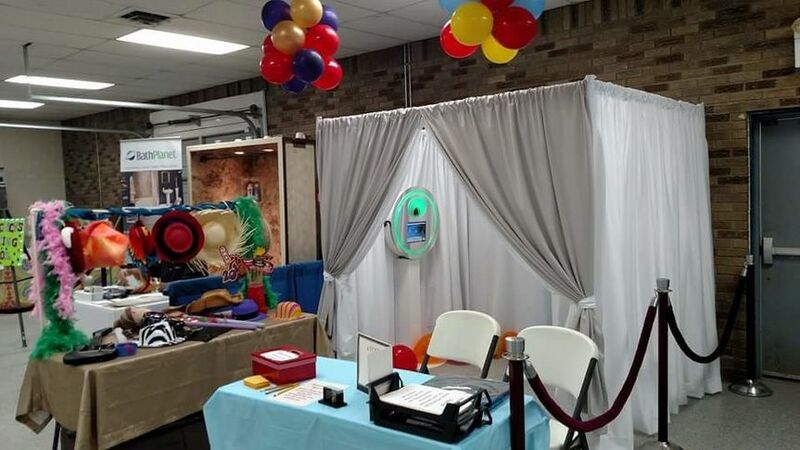 They specialize in creating customized photo booths that offer couples a variety of curtains and backdrops to match any event. 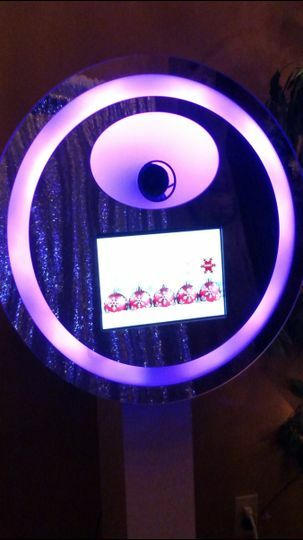 Being modern and sleek, Simple Snapshots booths won’t be an eyesore in your photos from the wedding day. 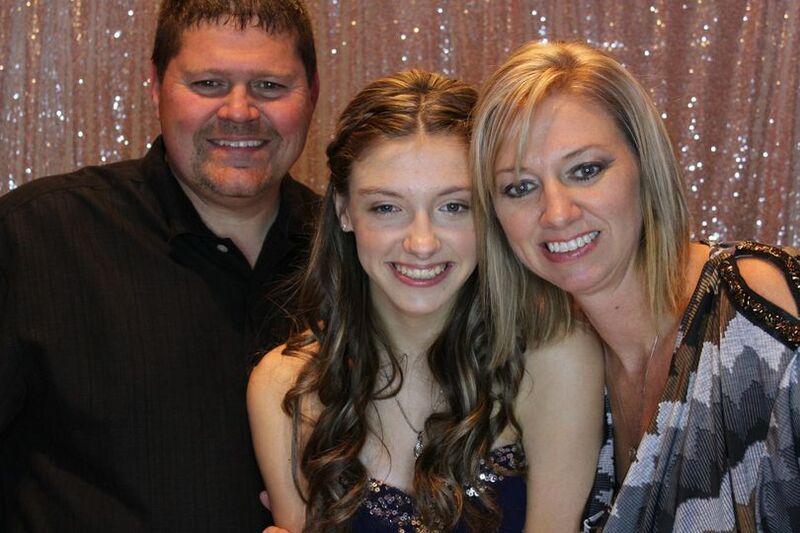 By renting with them you will get customized prints to make memories for you and your guests truly unforgettable. We chose simple snapshots for our wedding In April 2018. Tracy did an awesome job !!! 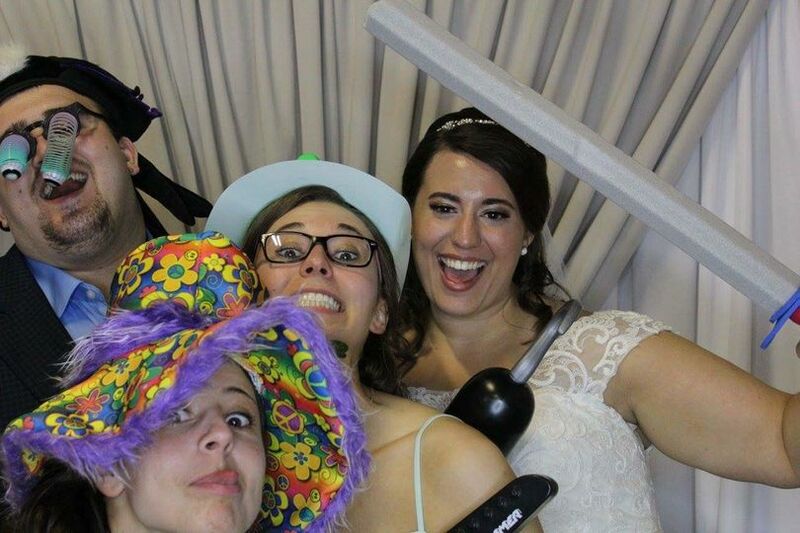 We were very happy w the photo booth and our guests loved it!!! The pictures turned out great and we got the package with the photo album which is adorable and filled with many memories. Tracy at Simple Snapshots Photobooths is amazing to work with! 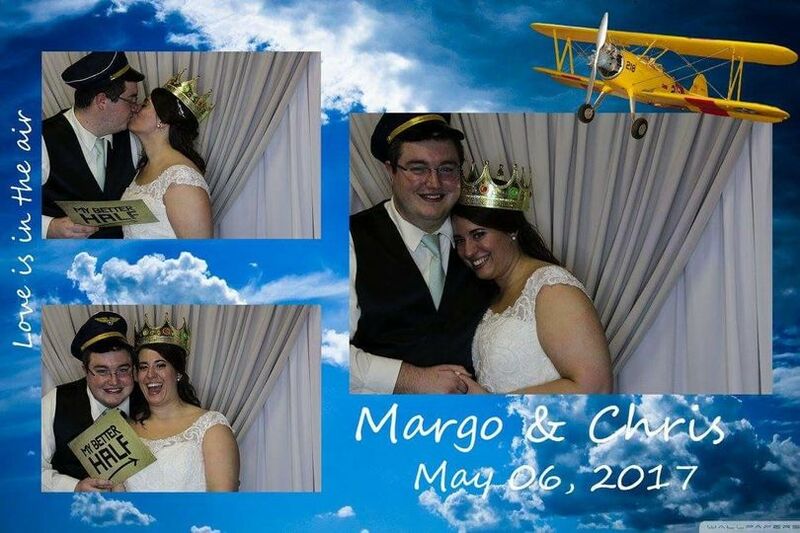 She kept the pictures and laughs coming all night at our wedding. We have a beautiful guest book with the pictures and signatures, extra copies of pictures, and a flash drive of all the pictures. 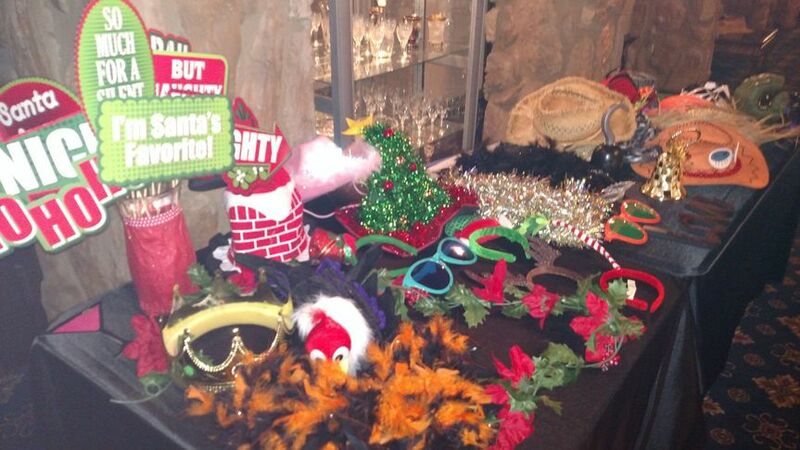 This really helped take our wedding reception to the next level and everyone loved it! If you are looking for a great company, with great service, and great results, you need to hire Tracy! Fun, friendly, professional and great services! 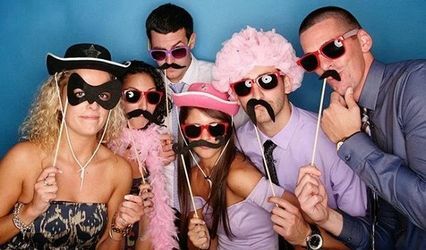 Fantastic Photo Booth services! Friendly staff that will make your event a blast! 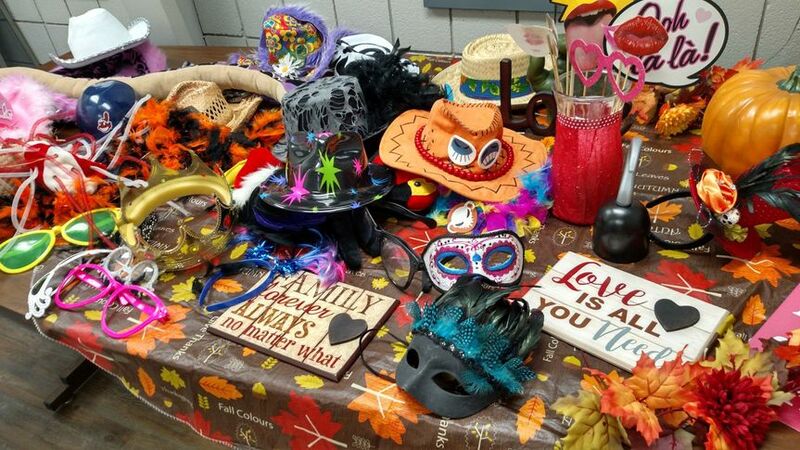 Book your photo booth before April 30, 2019 to recieve 75.00 off any package! !